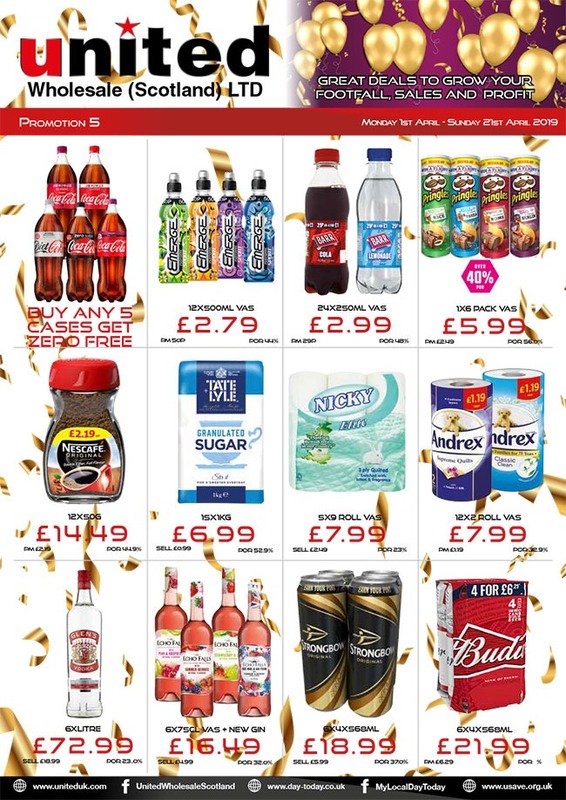 Current Cash and Carry Promotion. Running in Maxwell Road depot, Queenslie depot and M9 depot. Click the image below to open the brochure PDF (11MB). Exclusive to UWS and the UK Market! UWS now accept AMEX Business Card in our depot’s. 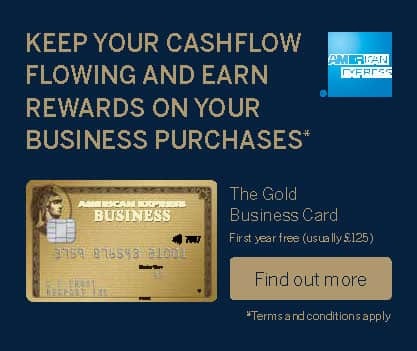 Please click the image if you would like to enquire further about how to get an American Express Business Card. 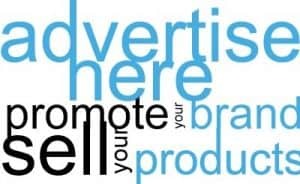 Suppliers please enquire via our Buying team.